Are you a start-up business looking for venture funding? 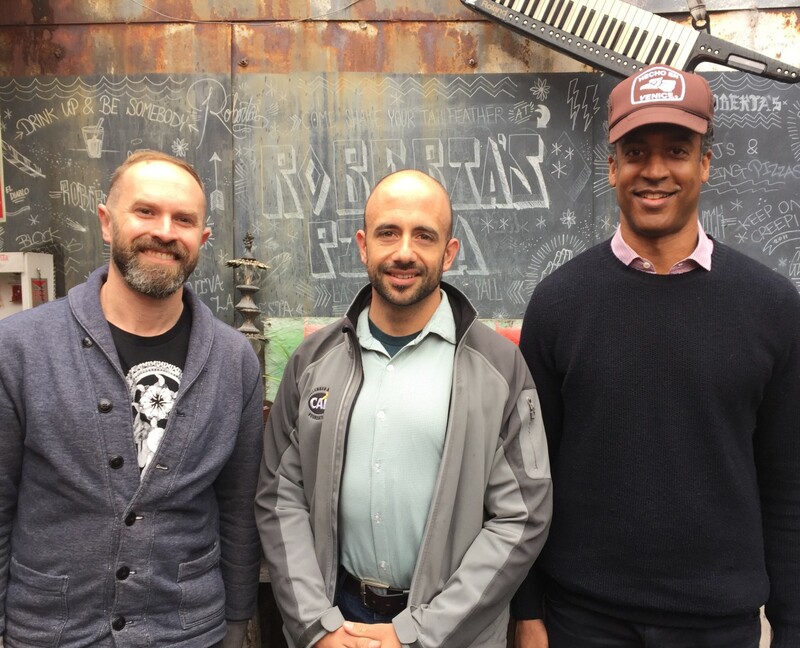 On this episode of Tech Bites (@techbiteshrn), two start-up founders pitch Charlie O’Donnell (@CEONYC) of Brooklyn Bridge Ventures and have the chance to hear his feedback and get funded. Brooklyn Bridge Ventures (@BBVDOTVC) is the first Brooklyn based venture capital fund, with $23 million dollars across two funds, investing in NYC-based companies. Mark Cooper (@markbluefields) pitches Bluefields.co, his idea for the first seaweed commons exchange to suitably scale global seaweed production. Aaron Feinstein (@thefeinstein) pitches Avocado, his dietary matchmaker that uses AI and predictive analytics to pair people with meal plans that match their profile. This episode is sponsored by 100 Bogart, a co-working space in Bushwick.